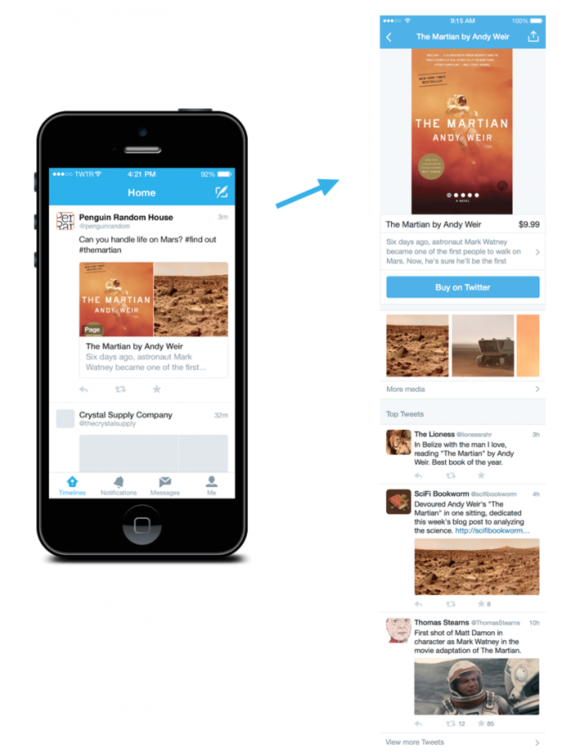 Brands will now have product pages with relevant tweets, pricing info, and a buy button. Twitter has long been a platform for sharing cool finds, and now Twitter is hoping to make it easier to discover this stuff and buy it with a click of a button. On Friday Twitter announced it was testing a new feature to help brands showcase their products in dedicated pages that includes relevant tweets, photos, videos, pricing info, and the option to buy a product, book a trip, or visit a website related to that product. Twitter product manager Amaryllis Fox wrote on the company blog that this new feature will launch with a small number of products. 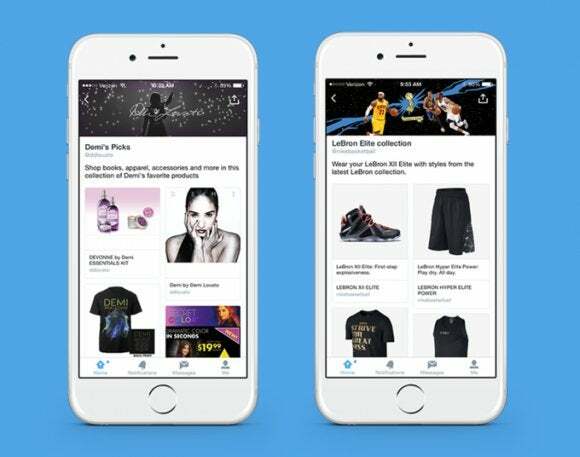 Twitter is also launching collections, a new way for retailers and influencers to organize and share products they love or merchandise they want to sell. Collections are similar to Twitter lists but of product pages instead of Twitter users. The company has recruited several collection-makers to launch the new feature, including retailers such as Target, Nike, Beats by Dre, and the Disney Store, as well as pop singers like Ariana Grande and Demi Lovato. Why this matters: Lately, social networks have rushed to boost their e-commerce potential. Pinterest and Instagram both began incorporating a buy button directly underneath their images. Twitter’s newest update to shopping relies on the platform’s popularity with celebrities and influencers. Twitter is capitalizing on the current trend of celebrities launching their own retail brands to showcase this feature. Gwyneth Paltrow’s Goop brand and Reese Witherspoon (who just launched an e-commerce site) are both a part of Twitter’s new product pages and collections.